Place a 10g pineapple paste (ball shape) onto each pastry. Bake in preheated oven at 175 degree Celsius for 25 minutes. 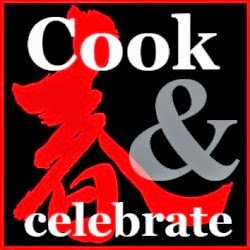 I'm joining Best Recipes for Everyone Jan & Feb 2015 Event Theme: My Homemade Cookies by Fion of XuanHom's Mom and co-host by Victoria Baking Into The Ether. Hi Jozelyn, I like the ♡ shape pineapple tarts ! They look so delicious!!! 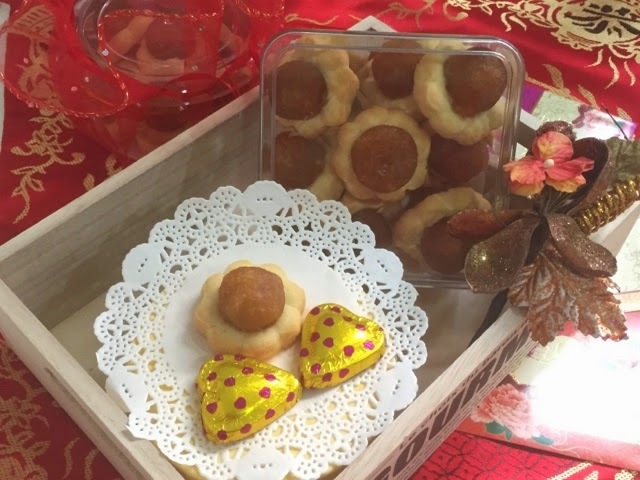 I hope you won't t finish all pineapple tarts before CNY... because that's what happened to us... Must save the heart shaped ones to feed your hubby :D XOXOXO!!! LOL!